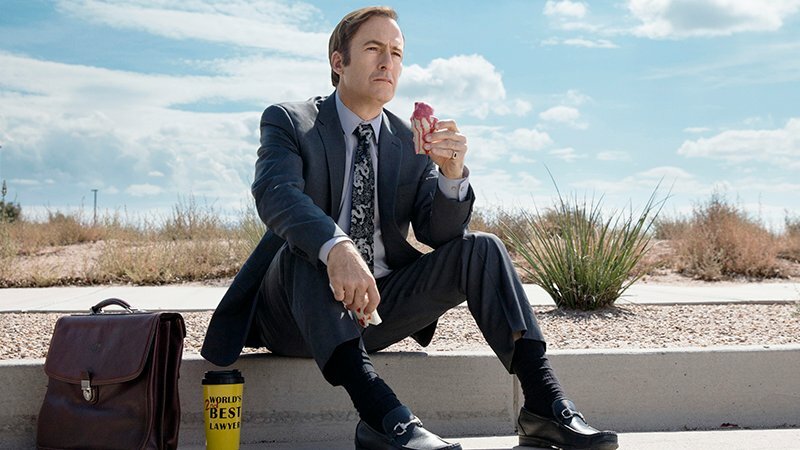 Vulture has brought word that fans are going to have to hold on to the edges of their seats for longer than they may be ready for the return of the acclaimed AMC Breaking Bad spin-off, Better Call Saul, which the network announced won’t be returning until 2020. In an interview with president of the entertainment networks group at AMC Networks Sarah Barnett, the former head of BBC America revealed that the network is preferring to give the writer’s room more time to develop the next season versus getting a new product out faster. “It’s driven by talent needs, which we would not override if it would result in a worse show,” she said. Though she was strong in keeping the secrets regarding the future of the series, Barnett did admit that the time is rapidly approaching in which the series would come to an end, rounding out Jimmy McGill’s transformative arc into the fast-talking crime layer Saul Goodman. In Better Call Saul’s fourth season, which ran from August to October 2018, Chuck’s death catalyzes McGill’s (Bob Odenkirk) transformation into Saul Goodman. In the wake of his loss, Jimmy takes steps into the criminal world that will put his future as a lawyer – and his relationship with Kim (Rhea Seehorn) – in jeopardy. Chuck’s (Michael McKean) death deeply affects former colleagues Howard (Patrick Fabian) and Kim as well, putting the two of them once again on opposite sides of a battle sparked by the Brothers McGill.